25. Apr 2019, 16:50 Hallo Gast. I suppose that everyone here likes Battle for Middle Earth. But existed or exist also another strategy games. 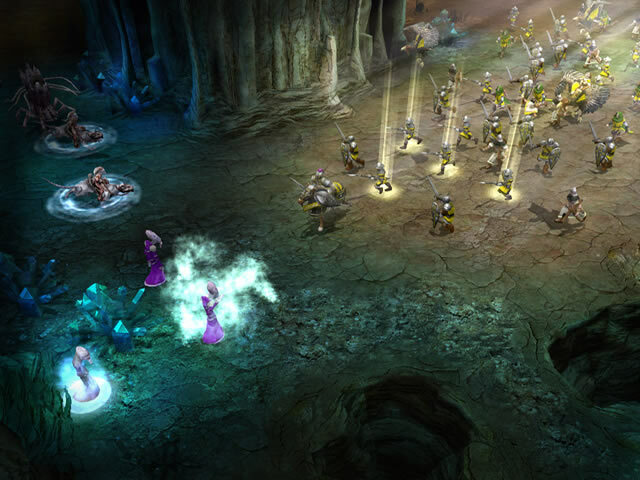 Maybe you've played firstly Age of Empires or Warcraft and after that finally BFME1. We can talk about old strategies, memorable moments while playing with them and create list of the best strategy games. Ah, my story with RTS! 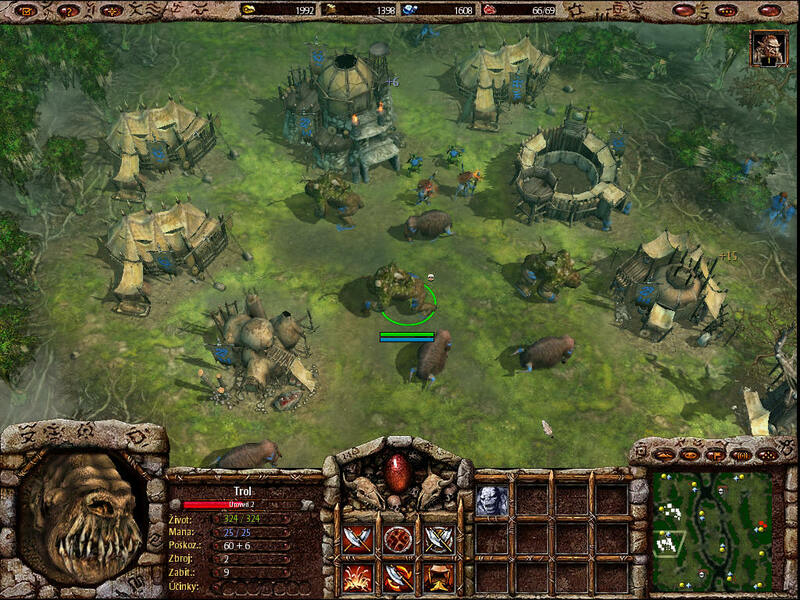 _The best RTS I've ever played is the first Men of War game. It's be far the most intense, the most rich, the most memorable singleplayer experience I've ever had! The scope of micro management coupled with vast battlefronts is unbelievable. There's always something to do; waiting for more resources is sometimes as bad as attacking with less-than-able forces. some mods (like Red Rising, GSM, Terminator) go so far as to change the game completely!! _Age of Mythology was my first RTS I ever had and I got to admit, the story was really awesome, and was one of the more complicated RTS games at the time. _I like Company of Heroes for one thing (and one thing only) THE MODS. The strictly American campaign was a little meh. However, I do like the mechanics and interactivity with the objectives and all, but seriously though, the highly unrealistic situations that the game puts you in is ridiculous. On the other hand, the expansion Opposing Fronts has a much better story campaign, and what's even better is that for once in a really good RTS you can play the story from the German perspective, while also get the chance to play as the British. I'd say it's a very welcome relief of America. Company of Heroes 2 have a really good campaign as the Soviets. It showed the brutality of war and the battlefield chaos and constant action. Nonetheless, it still have the ridiculousness of CoH1 (were an 88mm can take up to three direct shots to kill an armoured car). _When I played BFME for the first time I really enjoyed the campaign, especially after all the movie hype. But after getting more experienced in these stuff I think that you can hardly loose any battle whatsoever (well unless in cases where you loose if your hero dies ), and no battle is really that challenging (HelmsDeep was the hardest, and I managed to win it on Hard with my wall still intact). BFMEII is hardly worth mentioning RotWK I'd say performed a little better telling the story of one of the more interesting evil characters in this universe. But I really have no idea what EA was thinking. I mean an army of mini Trolls? really EA? _Another game that I've just started to enjoy is Sins of a Galactic Empire. The game has a solid engine and interesting mechanics, but on its own it's a meh. However, mods like Thrawn's Revenge II did to the game what Edain did to RotWK; bringing the Star Wars universe to this solid game with AMAZING textures. _Recently I started to get into Total War world with first Kingdoms II (and the awesome Third Age mod). But now I got the latest installment Attila which is AMAZING!! aside from the company being an a**h*** with the damn DLCs, I can't say anything against this game^^ the textures and unit AI are just too good to be true. it is really long story with strategy games. You could write book about them. I've already talked about it on Moddb, so it's not a surprise. I will mention only the most prominent games that influenced me. Strategy games of my youth. There's no order, because they are all completely different. The amazing story full of unexpected twists. Completely different fantasy world. Strategic choices were less diverse, but completely different races and nice graphics to compensate it. Processed movie's campaign. Excellent limited building system. Simply return to movie Middle Earth. Medieval and raw environment. Options for attacking and defense. A particularly well thought out and realistic economic system. Other parts with new graphics were perhaps more complex, but just something they lacked. But as a lover of fantasy I had no problem with Stronghold Legends. Historical narrative but mainly classical strategy. Age of Empires forever guys! "That still only counts as one!" first RTS games: Age of Empires and Command and Conquer: Red Alert. afterwards came Warcraft 3, War of the Ring and eventually BfME. Age of Empires and Age of Mytholgy ! These are the best RTS games ever made (after Edain mod of course ). I 've played them soooooooo much time! Revenge? REVENGE? I will show you revenge! More than 3 years playing campaing and war of the ring on Bfme 1, 2 and Rise of the witchking. I loved also War Leaders, a very good strategic game, not well known, but with everything to get a perfect 2WW battles, with a very well made campaing with all tank classes and much more. Medieval 2 Totalwar with Mods was my second favourite RTS game. Was Perfect and Third Age Total War letted me to get the real battle of Helms Deep, with a lot of lags, but after 5 hours I could destroy Isengard armie . I also played lot of other RPG games, But strategic games always has been part of my gamer life. 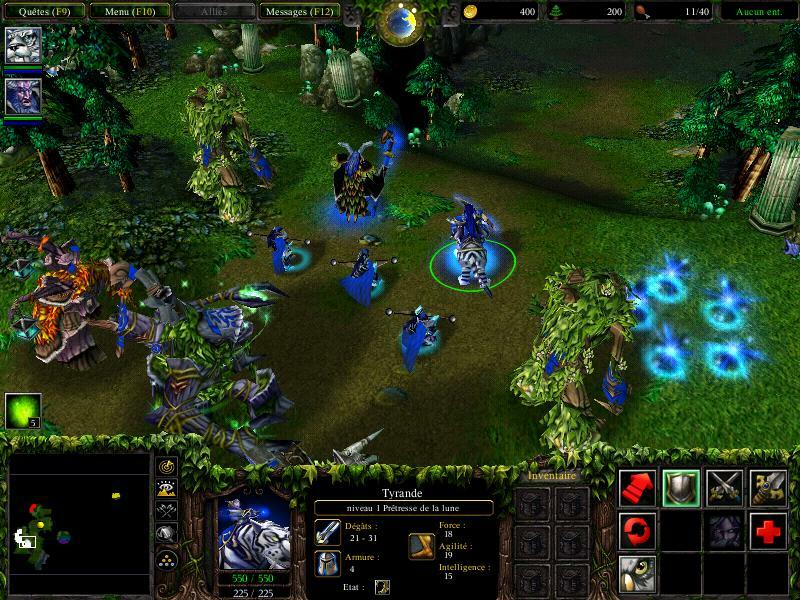 Then later played a StarCraft, then came WarCraft 3 and it's expansion Frozen Throne. There was few more, that i don't remember right now. Oh! I almost forgot about Mount&Blade, it's partially strategy. Yes, I forgot those epic games, I played HoMM 5 and it's expansions, one of best games ever! HoMM 6 was big disappointment in comparison with HoMM 5, HoMM 3 never played, heard also that game is best from whole serial (at least best sound packs), some time ago I also heard new HD version of that old game is realised. Have you played it Gray?